Lightwater Valley opens its doors again from 1st April, with the new season featuring four exciting new attractions along with the visit of children’s TV star Mister Maker. New attraction Jumpin’ Jacks! is described by the Park as a huge bouncy pillow for all the family to enjoy as they clamber, leap and bounce upon this giant 46ft long by 33ft wide inflatable. Younger visitors will take to the air on a magical elephant with Flying Nellies whilst the Mini Sand-Diggers offer kids all of the fun of playing with sand without getting their hands dirty (a bonus for the adults!). If that isn’t enough there is Lightwater Valley’s new interactive adventure playground. Mister Maker pays a visit with art in his heart! 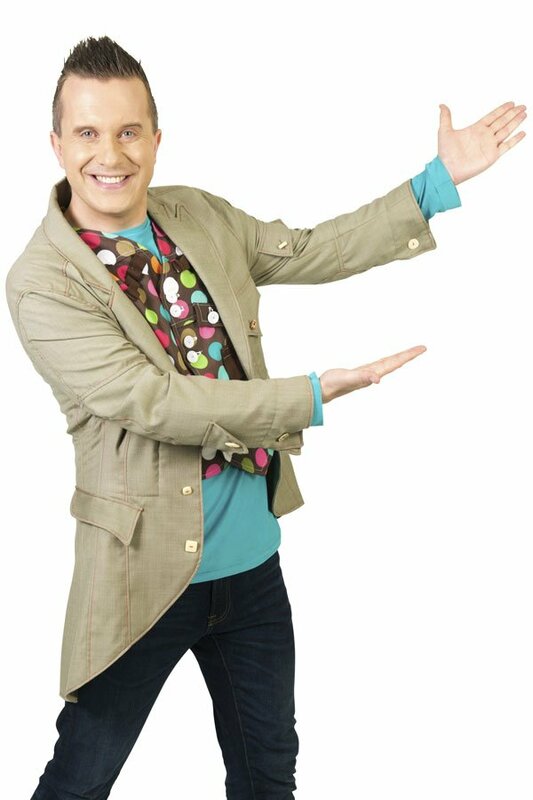 A host of special events are being lined up for the season including children’s TV star Mister Maker who will be encouraging both Mini Makers and grown-ups to sing, dance and make some noise in his fantastic show on 26th and 27th August. But of course it is not just about the new attractions. Don’t miss other park favourites including Raptor Attack, Falls of Terror and Europe’s longest coaster The Ultimate. There’s more to Lightwater than just rides…. For those wanting to take a break from the rides, there are falconry displays over at the Birds of Prey Centre, soft play for the little ones and the Angry Birds Activity Park. Following the success of his appearance last summer, children’s TV favourite Andy Day returns with a brand new live show, Andy’s Prehistoric Raps (12th & 13th August). Superheroes Live weekend (3rd & 4th June) invites visitors to come along in their best fancy dress and watch their favourite heroes live on stage dancing and fighting crime. And the season ends with the park’s transformation into the sensationally scary Frightwater Valley in the build up to Halloween (26th & 27th October) .